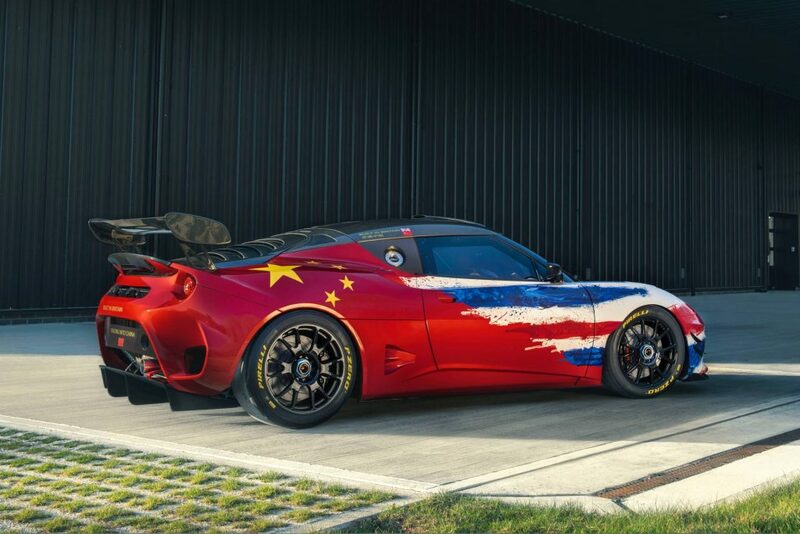 Besides its hypercar announcement, Lotus has unveiled the Evora GT4 Concept race car at the Shanghai Auto Show. 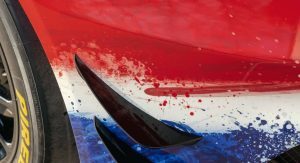 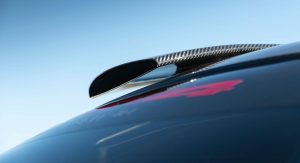 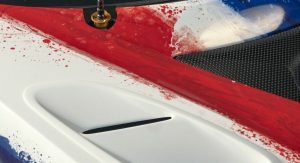 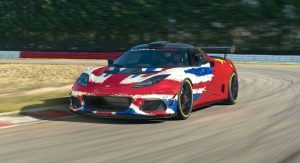 As the name suggests, the concept previews an updated GT4-class racer that Lotus aims to launch in time for the 2020 season. 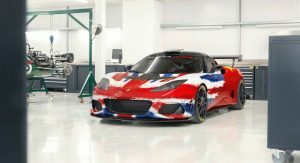 Based on the road-going Evora, the GT4 Concept was developed and prepared in Hethel, UK using the brand’s advanced lightweight engineering expertise. 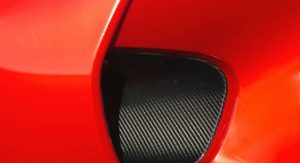 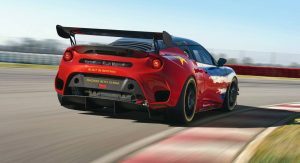 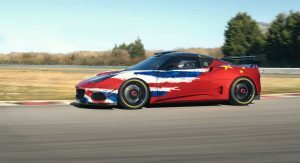 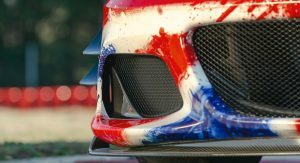 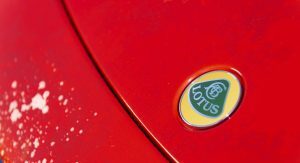 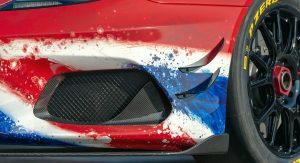 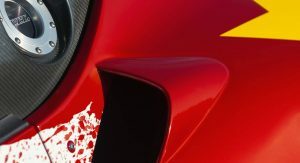 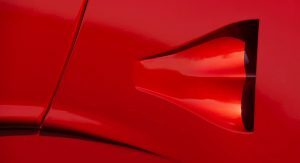 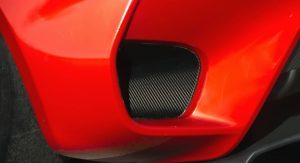 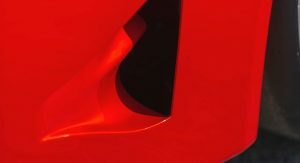 Featuring a unique launch livery created by Lotus Cars design director Russell Carr, the Evora GT4 Concept’s development will continue at the Hethel test track. 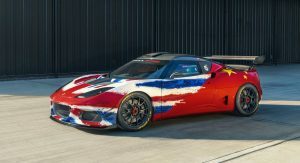 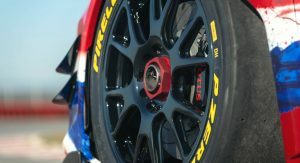 The race car study previews an evolution of the existing Evora GT4, which will compete next year. 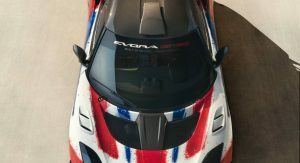 Using the same lightweight aluminum chassis architecture as the road car, the Evora GT4 Concept features a lightweight carbon-composite body. 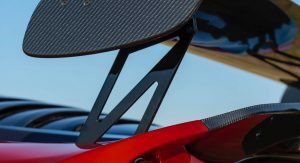 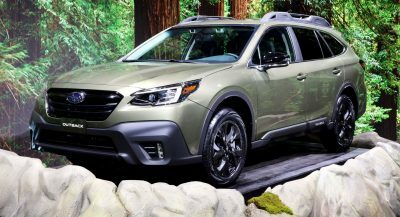 The weight-saving measures result in a weight of only 1,200 kg (2,645 lbs) despite the addition of structural and racing safety systems. 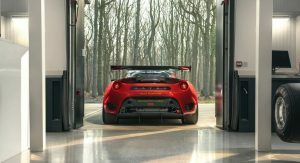 Thanks to a power-to-weight ratio of 375 hp per tonne, the Evora GT4 Concept reaches a top speed of 170 mph (274 km/h). 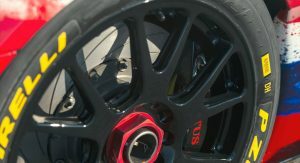 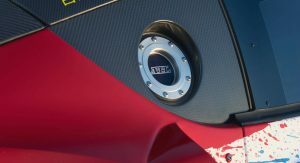 The car uses a 3.5-liter V6 that makes 456 PS (450 hp) at 7,000 rpm and 510 Nm (376 lb-ft) of torque from 4,000 rpm. 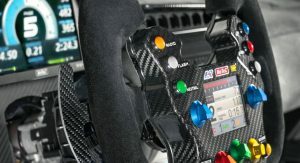 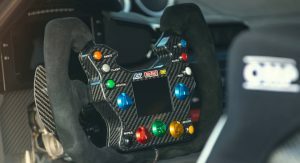 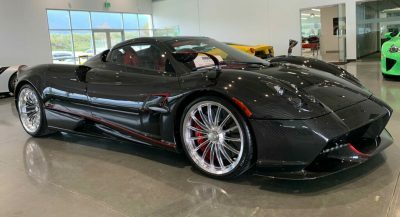 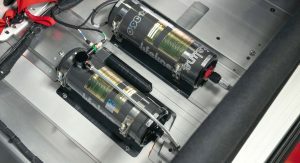 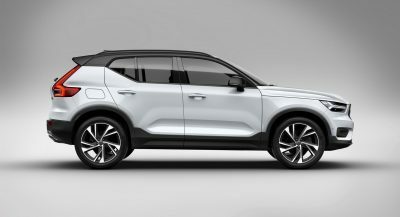 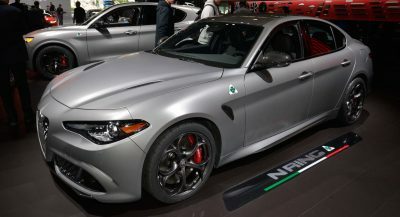 The engine is mated to a sequential six-speed racing sequential transmission with Numatics paddle shift system and a Torsen type limited slip differential. 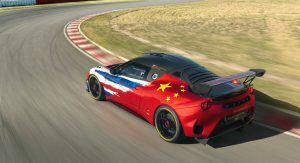 Lotus will use the GT4 Concept to demonstrate its motorsport expertise through a newly established driver training school in China. 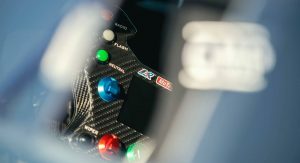 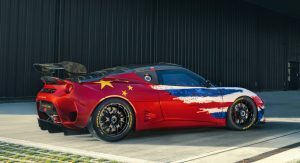 The car will be driven by factory drivers Cui Yue and Gaoxiang Fan, who will demonstrate the Evora GT4 Concept’s potential during driver training sessions and hot lap experiences.